Back to school is a really exciting time of year. The kids are recharged from their summer break, and some of them are even looking forward to getting back to the school routine and seeing their friends. 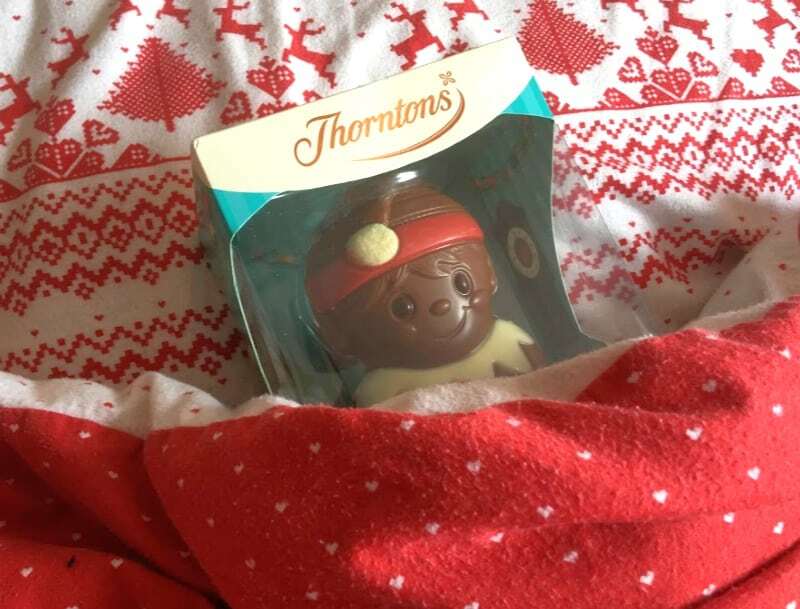 My daughter was actually mortified when I told her there was 4 weeks left of the school holidays the other day, she’s really looking forward to going back to school. 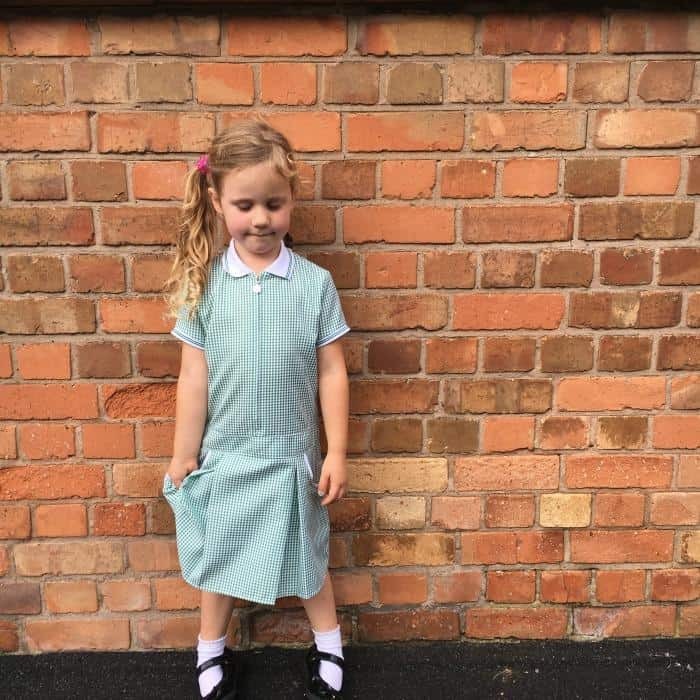 As a Mum who has left arranging the Back to School checklist until the last minute, I can testify to the panic you feel when you can’t get the school uniform in the correct size. Even worse, the kids are not happy with their choice of school shoes. It’s not pleasant and it’s not the best way to start a new school term. Going back to school is a great opportunity to set an example to children about being organised and getting the new school year off to a good start. This year as well as Indie going into Year 2, Brook is going into Reception so we have to be extra organised this year. Your children might have some very fixed ideas on what school bags they like. 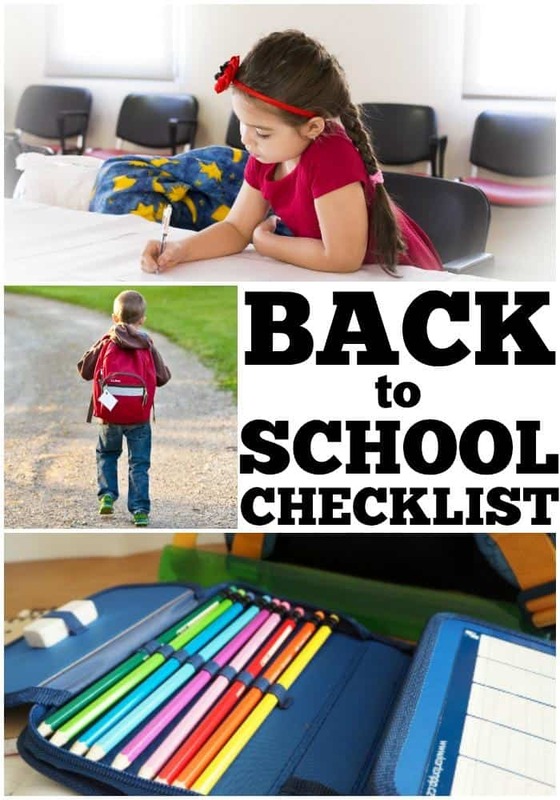 You really need to be practical and some negotiation with your child about what is going to be suitable might be required to check this one of your back to school checklist. Where there isn’t a lot of space in school to store bags, then something small will help everyone including your child. They will probably need a book bag and sports bag for their PE kit from the beginning of term. For primary or infant school children, a draw string bag will be fine for their PE kit. It will also be easy for them to carry on their backs. Some schools sell their own book bags, and encourage you to use them when space is limited. When children first start school they don’t need to take a lot of equipment so I would recommend using the school book bag for as long as you can. The only downside is they all look the same. If you add a key ring or some stickers your child will be able to identify their own bag on the peg quickly and easily. If your child is going to Secondary or Upper school this year they will probably need larger school bags to carry their books and equipment. 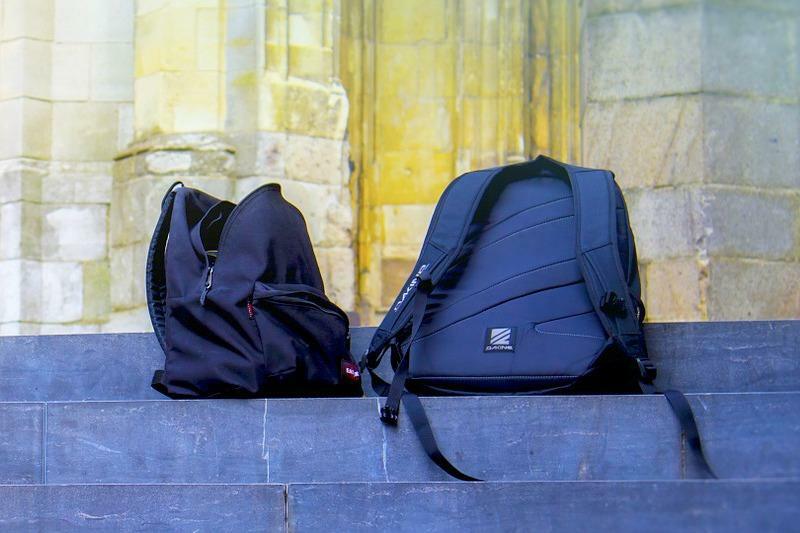 There is a lot of concern about the heavy equipment that children are required to carry so a good rucksack is the best choice for older children. It’s also worth investing in a large sports bag as this is likely to be used once or twice per week. They will need to carry trainers and what ever sports kit is required by the school for the sport they will be playing in lessons. The first job is to familiarise yourself with the school uniform list. 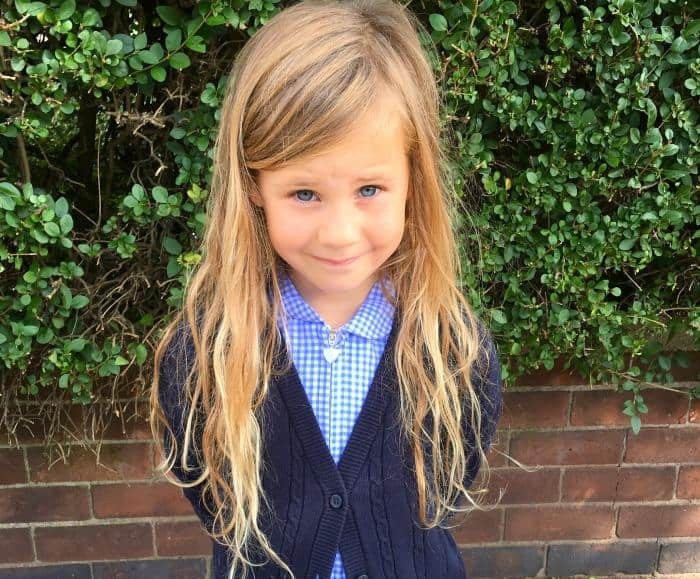 Some schools are really strict about what school uniform a child wears. You might have to buy it from the special outfitters to get the correct ties, blazers and skirts. This can apply to any child whether they are going to Infant, Junior or Secondary school this September. 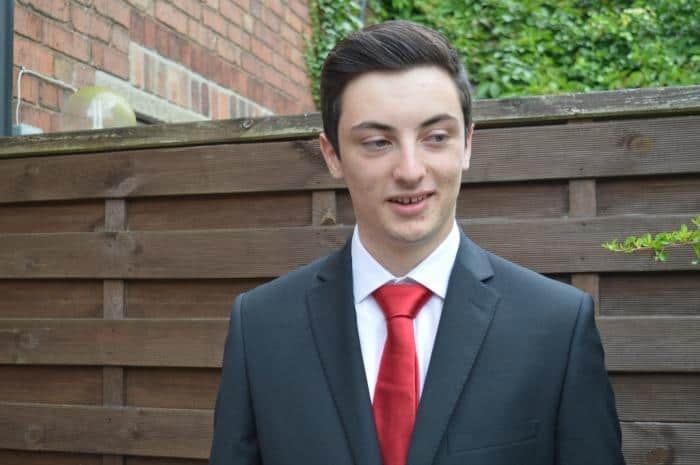 If your school has very specific requirements about school uniform I really recommend buying the school uniform as early as possible as very often they will sell out of specific sizes just before school starts. This could mean having to order your school uniform which might mean a delay in getting hold of it and a return visit to the shop to collect the items. Some schools are more flexible and offer a choice of colours for things like school dresses, polo shirts and jumpers. As long as you buy the right colours, it doesn’t matter where you buy your school uniform from. This gives you a lot more flexibility and the chance to save some money. 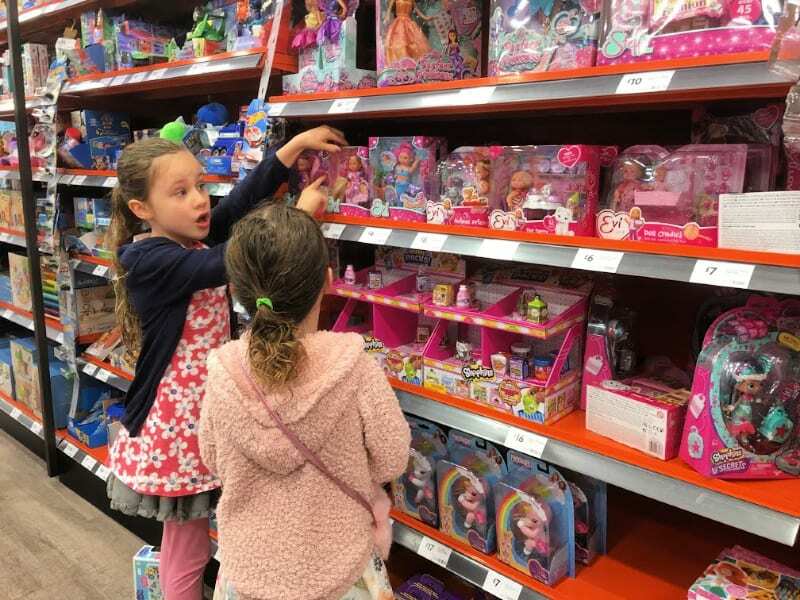 Where you do have some flexibility on what school uniform to buy, I would recommend getting your child involved in choosing what they want. I never buy school dresses and skirts without my daughters seeing them first. If they decide they don’t like them, they either have to be returned to the shop or they never get worn. Also, don’t forget to label your child’s school uniform, as you will be surprised how quickly things get lost when they start school. 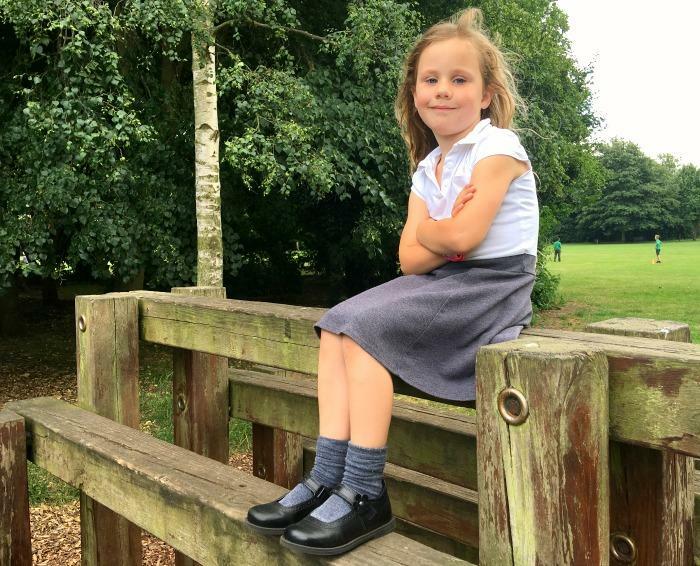 School shoes deserve an extra special mention, as they are such an important part of the school uniform. A good pair of school shoes is really worth the investment as they have a lot to put up with. You really need good soles and protection on the front of the shoe to prevent scuffs or your school shoes probably won’t last very long, speaks the voice of experience. While children are in primary school, the PE kit is relatively simple. Shorts, t-shirts, and a tracksuit for colder weather will probably be enough. It’s also a good idea to include a pair of PE socks as well, especially for girls who wear tights during the school day. When your child moves on to the big school, the PE requirements will probably change to accommodate the different sports played in lessons. You might need to buy a rugby shirt, football boots or hockey socks for example. Make sure you check your school uniform list for all the PE kit required. In some cases you child will be required to wear the school PE kit available from the school outfitters. Buying Back to School stationary is probably one of the most fun parts of getting ready for the first day at school. It’s a great opportunity to get your child excited about the new term. If your child is starting school for the first time, you probably don’t need to worry to much about stationary unless your school has made some requests on their equipment lists. Most schools will provide the pens, pencils and equipment that very young children require during the school day. By Year 2 things might start to change. Either your school will ask for more school stationary to be provided for your child or your son or daughter might like to start taking their own pencil case. In our case Indie has requested to take a pencil case to school in September. We are going to provide one with a selection of pens for her to use. I feel it’s a good time to introduce her to the idea that she will have more school equipment to be responsible for. It will be interesting to see if it gets lost in the first week. Getting ready for the very first day at school is really important whether your child is really confident about going or feeling a bit nervous. It’s a big day in their short life and there’s a whole new routine to get used to. Starting school is more about them being prepared with good habits and routine then having all the right equipment. Here’s a list of things you can support your child with to help them settle into school. Encourage good toilet habits like wiping, washing hands properly and flushing the toilet. Practise getting changed into their PE Kit and school uniform. Eat fruit with the skin on as things like apples and pears won’t be peeled for them at school. Help them with reading their own name so they recognise their peg and tray. Encourage proper use of knives and forks. As well as the above your school might also have requested that you complete an ‘about me’ activity over the school holidays. Give yourself plenty of time to complete this and make sure your child leads the way with your support. For children who have been at school a little bit longer all of the above habits are probably really well established. Instead you might want to focus on other areas to make sure they are ready for going back to school. The summer holidays are a long time, and it will help children get off to a good start if they continue to practice things like reading and writing over the holidays. The local library may be running a summer reading challenge that could be fun to take part in or encourage them to read the bedtime story at night. Over the summer holidays it’s quite likely that your child’s routine might have changed especially with older children and teenagers. Bedtimes could be later and getting up before noon could be completely non existent. In the week before they are due to go back to school start enforcing a regular bedtime. Also start setting the alarm clock so that getting up for school on the first day isn’t quite so much of a shock. Did you find this back to school checklist helpful? If you did it would make my day if you would save this post on Pinterest or share it with your followers on your favourite social media! Thanks so much.